A technician at the University of Plymouth has been shortlisted for a national award in recognition of her efforts to support others wanting to succeed in Science, Technology, Engineering, and Mathematics (STEM). Dr Jodie Fisher, Earth Science Technician in the School of Geography, Earth and Environmental Sciences, is among the finalists in the WISE Awards 2018 (The WISE Campaign). The awards aim to recognise inspiring individuals and organisations who are actively working to address the core concerns of WISE, promoting STEM to girls and women. 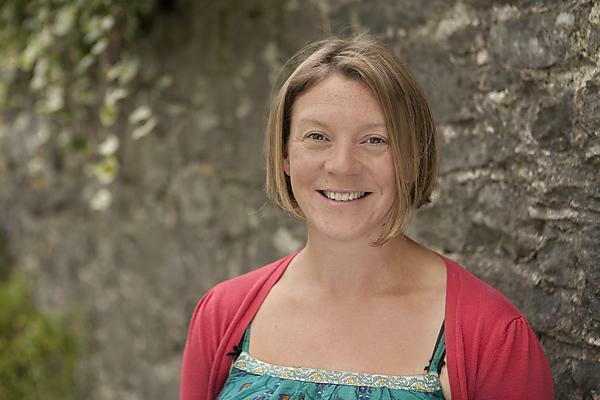 Dr Fisher first came to Plymouth in 2001 to start her PhD, in which she used isotopes, geochemistry and micropalaeontology to determine climate change 90 million years ago. She began working as a technician in 2012, and her work includes supporting and supervising undergraduate and postgraduate students, running the earth science research lab, undertaking teaching, and playing an active role in outreach with local schools alongside the Devon & Cornwall Children’s University. Dr Fisher has also been instrumental in the success of the award-winning Girls into Geoscience, an annual event which aims to encourage girls and young women to realise the potential of a career in the earth sciences. The WISE Awards 2018 will be attended by 450 women from the STEM sector, with the awards being presented by HRH The Princess Royal, royal patron of WISE. Here Dr Jodie Fisher, Co-founder of Girls into Geoscience, explains how this exciting event will introduce female A level students to the Earth sciences and demonstrate the world of careers open to earth science graduates today. GiG received the Geological Society's R H Worth Award for 2018, presented in recognition of achievements in outreach, public engagement and/or education. Find out more about our technicians' vital role at the University.